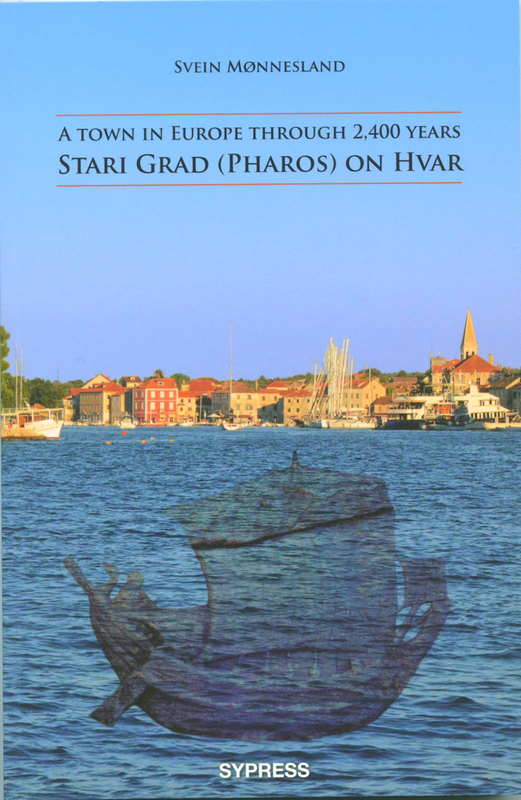 A survey of the history and culture of Croatia (South Eastern Europe) from the Illyrians to EU, seen from the island of Hvar. With historical maps and illustrations. In 2016 Stari Grad celebrates the foundation of the town in 384 BC by Greek colonists.